In the light of the URI attacks, MNS and many other political groups have pledged, among many other things, not to screen Karan Johar's film Ae Dil Hai Mushkil, which stars Pakistani heartthrob Fawad Khan in a small but pivotal role. 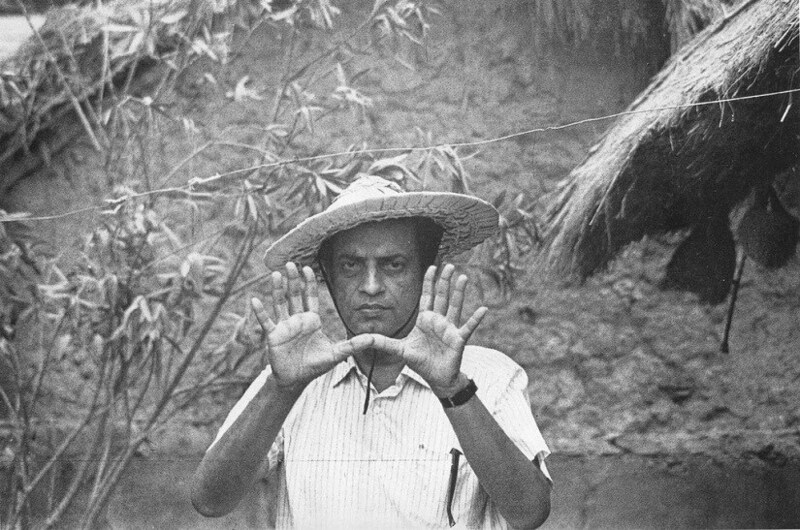 File photo of Satyajit Ray. Satyajit Ray's documentary Sikkim was never allowed to air until September 2010. The film was commissioned by the Chogyal (King) of Sikkim at a time when he felt the sovereignty of Sikkim was under threat from both China and India. After Sikkim merged with India in 1975, the documentary was banned by Indian censor boards because the government feared a revolt in Sikkim because it showed the king in a positive light. Now it is freely available on Youtube. 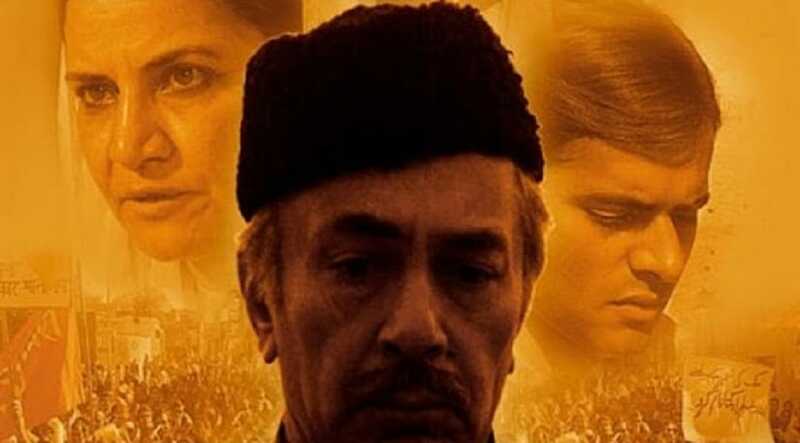 This is a classic political drama that narrated the story of a Muslim family and difficulties they faced post the partition of India. Since the subject was sensitive, the censors feared communal outbreak. The film was put on embargo for 8 months; however, post its release it went on to become a critically acclaimed film. Gulzar's film was a hotbed of controversies because it was based on the real life and times of Indira Gandhi. 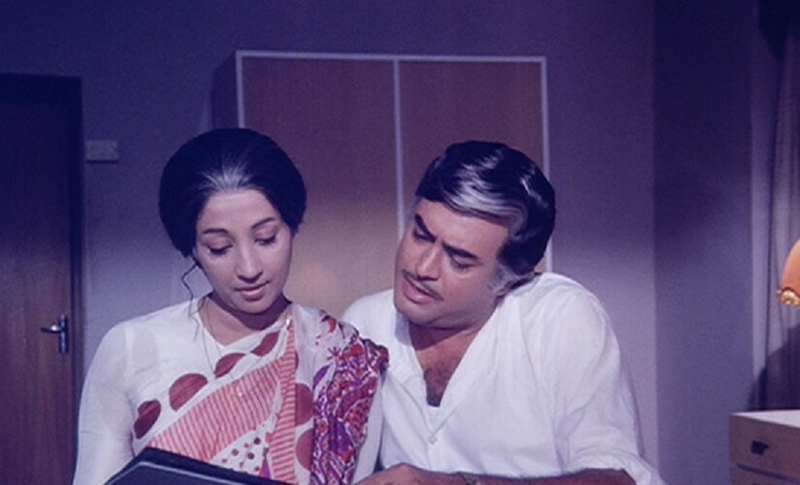 The film explored a woman politician's life and political reign, but as with all things Bollywood, has a romantic angle to it. It was banned because of the controversy it might create within Gandhi's group of supporters. 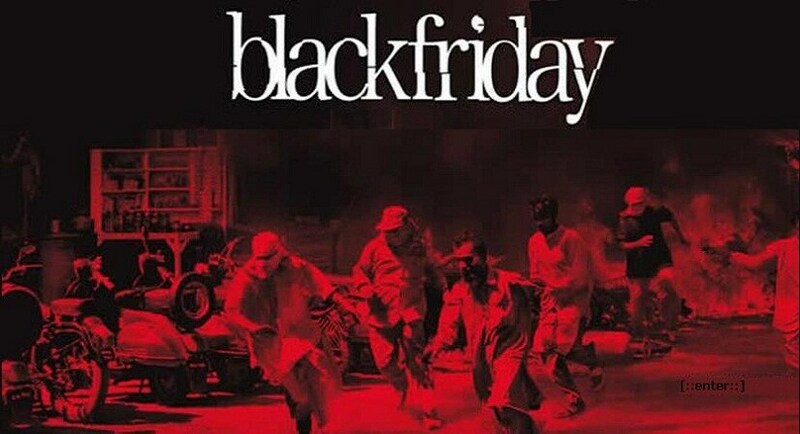 Adapted very 'loosely' from Black Friday - The True Story of the Bombay Bomb Blasts by S Hussain Zaidi; Anurag Kashyap's film documents the 1993 Bombay blasts case. The faced a stay order from Bombay High Court, who filed a stay order because of the 1993 Bombay blasts case and remained slated-to-release until the trial got over. Anything relating to the Gujarat riots in 2002 has been deemed a touchy topic for the government by default. A parsi family struggles to find thier son in a genocide carried out by vested interests outfits during 2002, commonly known as Gujarat riots, where more than 2000 Muslims died in the Indian state of Gujarat. 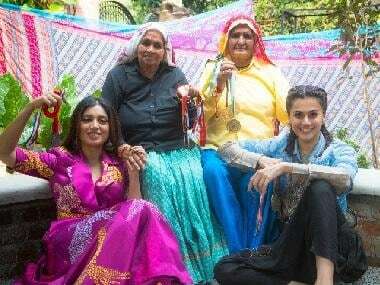 The film has been completely banned in Gujarat and received limited releases in film festivals where critics lauded the performances of Naseeruddin Shah and Sarika; and praised Rahul Dholakia's storytelling abilities.